LexScene Magazine it is currently featuring Marci and Alex’s Engagement Session we recently did out at their lake house. I absolutely love my job as a Kentucky wedding photographer. Not only do I get to document fabulous weddings, but I also get to do engagement sessions with each and everyone of my couples. I love doing engagement sessions because it is an opportunity to get to know the couple before their big day. Just recently I spent an afternoon taking pictures with this fun couple and the next thing you know their friends were sending them text messages because they just saw them in a magazine. Okay so that is not always how it works, but it was this time. Really how much fun is that? 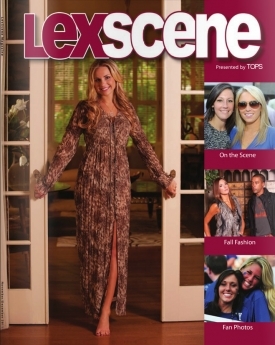 LexScene is a magazine published in Lexington about what’s happening in the city. 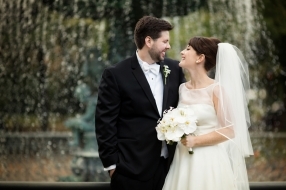 Marci was a student at the University of Kentucky in Lexington before she began planning her wedding so this creative session was a perfect fit. 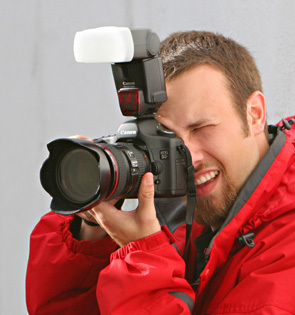 We have been specializing in Lexington wedding photography for over a decade. It’s always exciting when I get my work published. I have been honored to have weddings published before, but this was the first time I have ever had an engagement session featured. Marci had lots of creative ideas and the setting was perfect. She brought a bunch of balloons and a hand made “love” banner which were both lots of fun to work with. We had a great time and I could not be more pleased with the images. 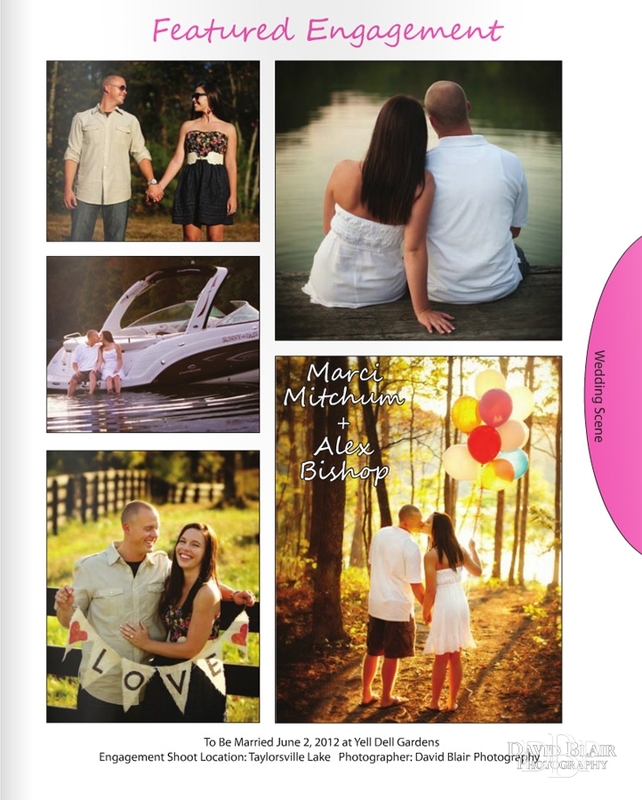 Congratulations Marci and Alex and I’m so looking forward to shooting your wedding next year! 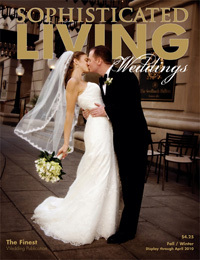 Please contact David Blair Photography for all your Lexington wedding photography needs. Below are a few more photos from their session.